Alternate DLL Analyzer - анализирует DLL-файл и извлекает из него все доступные имена функций. 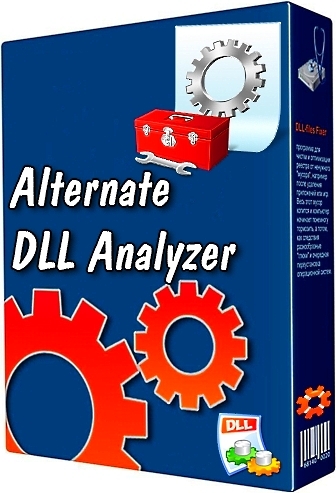 Alternate DLL Analyzer is a simple application to extract the available function names of a DLL-file. Can also be run with parameters from command line.